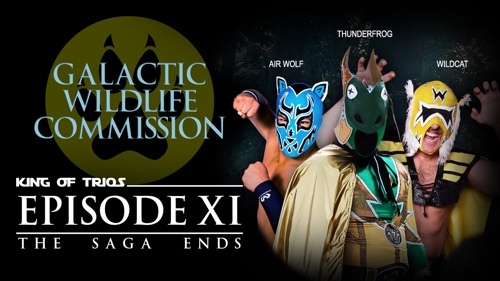 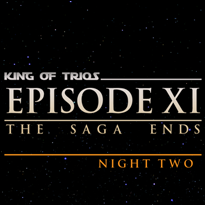 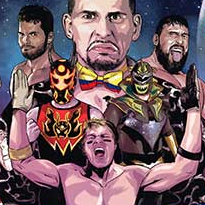 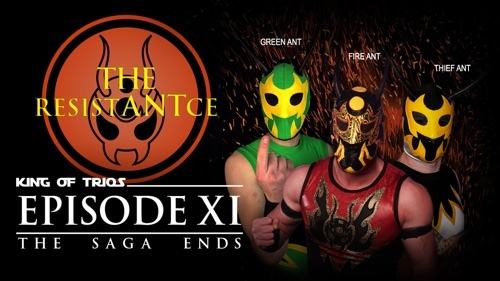 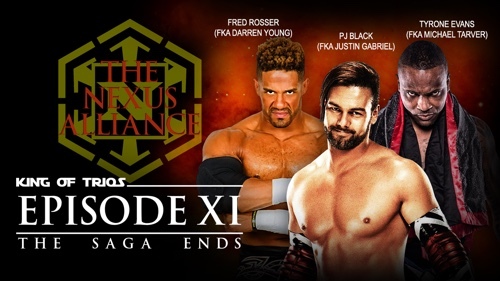 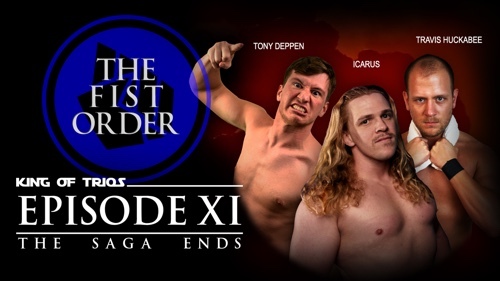 A galaxy of pro-wrestling stars converged on The Palmer Center in Easton, PA for the massive King of Trios 2018! 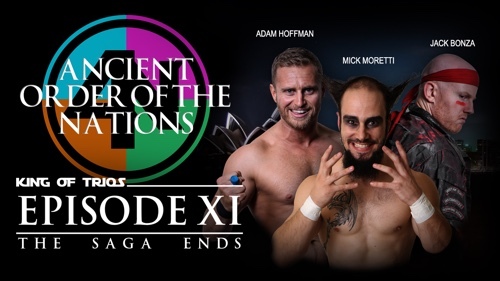 In all, sixteen trios will took part in the biggest tournament in all of professional wrestling. 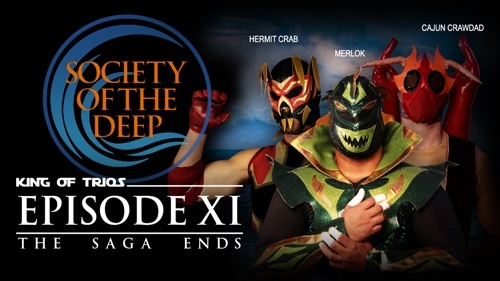 Relive the experience on Video on Demand or Optical Disk! 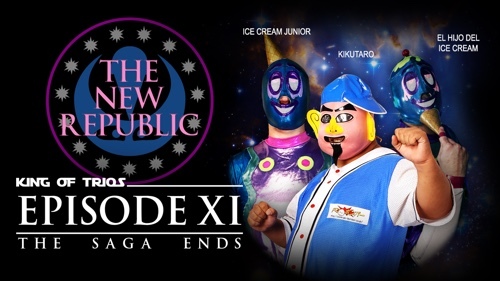 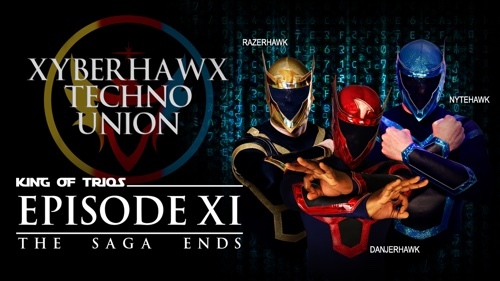 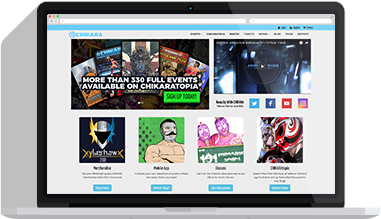 To learn more about CHIKARA, CHIKARAtopia, upcoming events and more, you should visit our website!